Sixty-eight fourth grade students in three classes at Brookside Elementary participated last week along with more than 300,000 participants at World Orienteering Day 2018! And the numbers of participants are still increasing! It proved to be a great success all over the world. 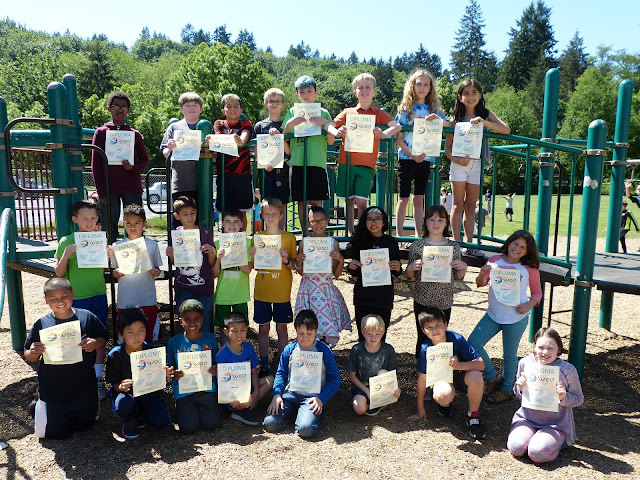 From Egypt to Indonesia, from Mauritius to New Caledonia, from Colombia to Lithuania, hundreds of thousands of youngsters participated in World Orienteering Day. Following the idea “be part of something bigger- color the world”, people all over the world took part in locally organized orienteering events and celebrated the biggest world-wide orienteering event ever. 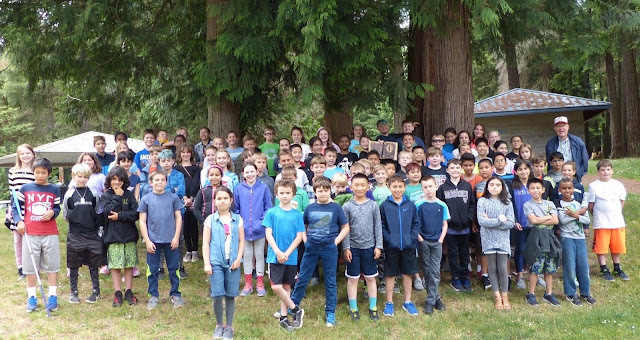 The Brookside event started with classes taught by Cascade Orienteering Club member and retired Shoreline School District teacher Jim Siscel. After the classes the students used a map of the school to practice their newly learned skills. 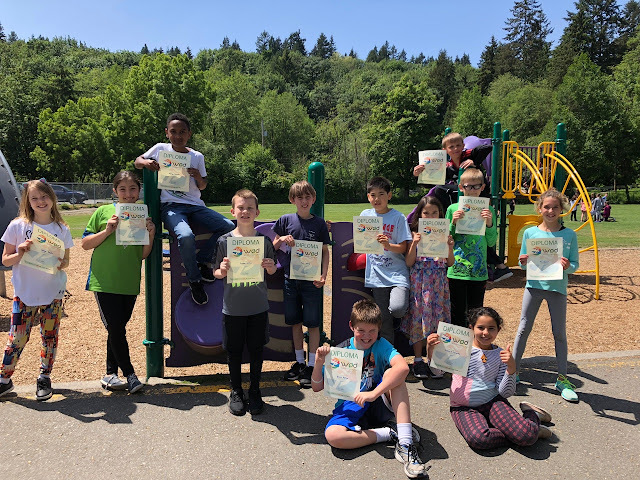 Thursday, they went to Hamlin Park and continued developing their new orienteering skills by completing an orienteering course in an unfamiliar setting. The children all had a most enjoyable time.